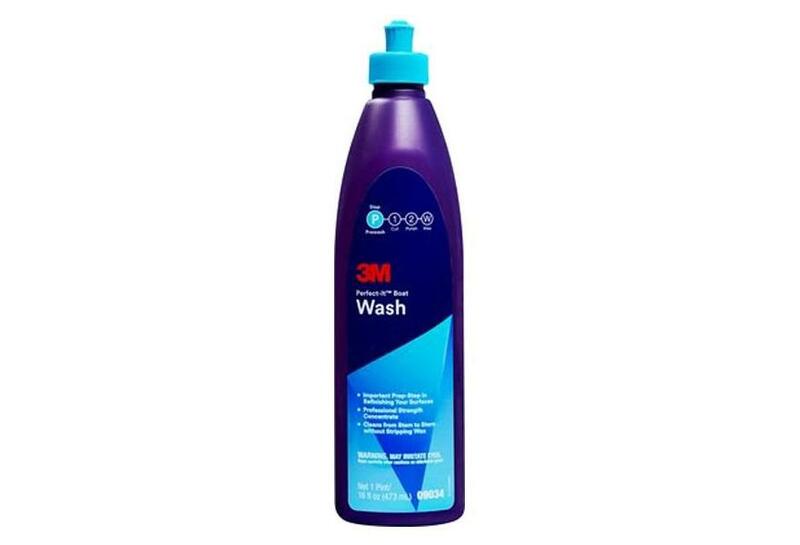 Boat wash 473 ml Perfect-It series | Exalto Emirates LLC. 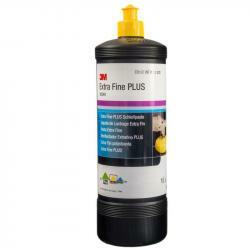 It’s vital to start any refinishing project with a clean surface. 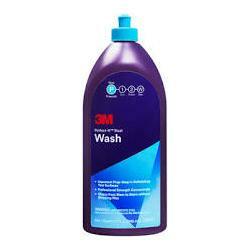 3M™ Perfect-It™ Boat Wash cleans grime, algae, dirt, and other common marine contaminants from stem to stern. 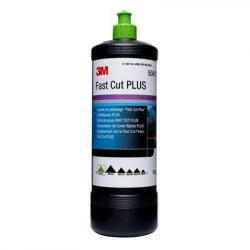 This Prep-Step allows for superior refinishing results. And as a professional concentrate, you only need one ounce per gallon. 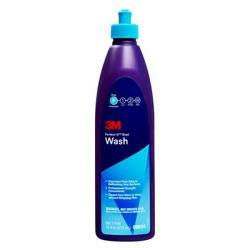 3M™ Perfectit ™ Boat Wash’s high-sudsing formula is also gentle enough to clean without stripping wax.